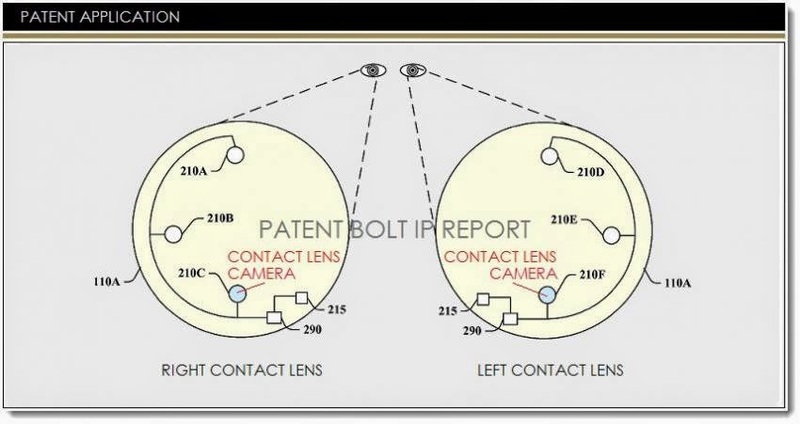 Google has invented a new smart contact lens with an integrated camera. The camera would be very small and sit near the edge of the contact lens so that it doesn’t obscure your vision. By virtue of being part of the contact lens, the camera would naturally follow your gaze, allowing for a huge range of awesome applications, from the basis of a bionic eye system for blind and visually impaired people, through to early warning systems (the camera spots a hazard before your brain does), facial recognition, and superhuman powers (telescopic and infrared/night vision). 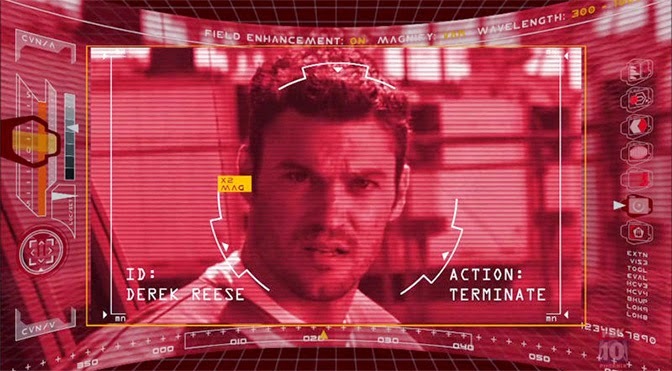 In related news, Google Glass is publicly available today in the US for one day only (still priced at $1500). 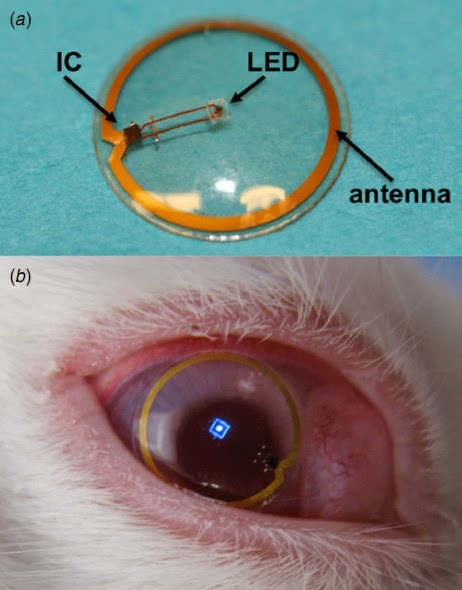 This new smart contact lens would have a tiny CMOS camera sensor just below your pupil, control circuit, and some method of receiving power wirelessly (more on that later). Because an imaging sensor, by definition, has to absorb light, it wouldn’t be transparent but it could probably be color matched to your iris, so that your eyes don’t look too freaky. Beyond the medical- and consumer-oriented applications, you can also imagine the possibilities if police were equipped with contact lenses that could spot criminal faces in a crowd, or a bulge under a jacket that could be a concealed weapon. Oh, and the most exciting/deadly application of them all: Soldiers with smart contact lenses that alert them to incoming fire, provide infrared vision that can see through smoke, real-time range finding for more accurate sniping. 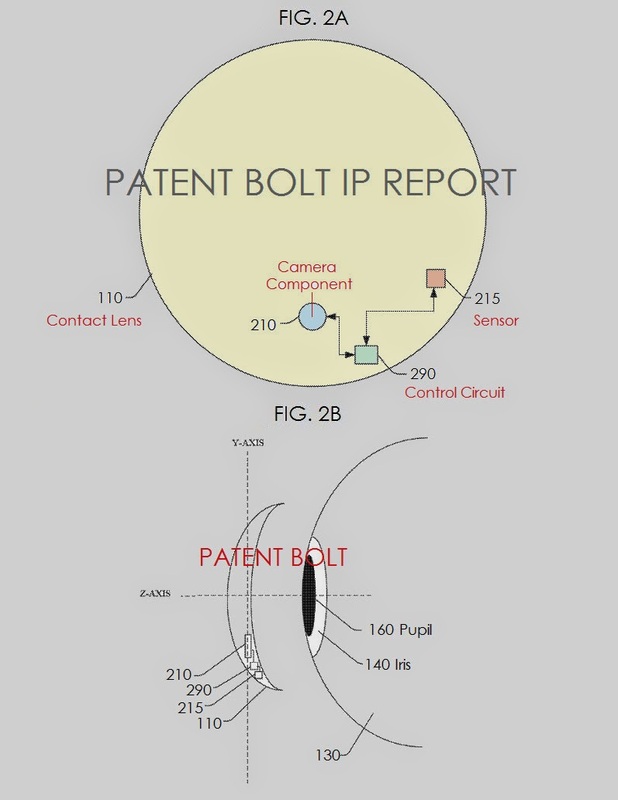 This invention, from the Google X skunkworks lab, comes in the form of a patent that was filed in 2012 and was recently published by the US PTO. 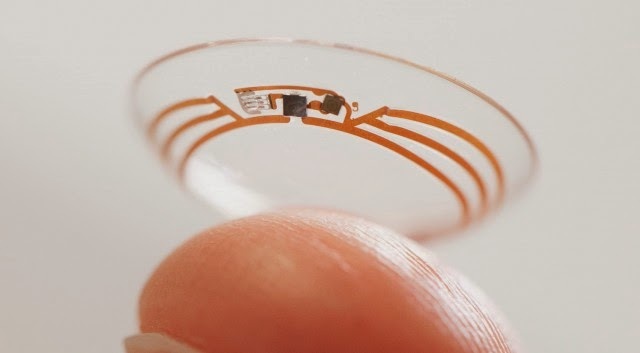 Earlier this year, Google announced that it was working on a smart contact lens for diabetics that provides a real-time glucose level reading from your tears. As far as we can tell, there’s no timeline for real-world trials of either variety of contact lens but we can tell you that the technology to create such devices is very nearly here. 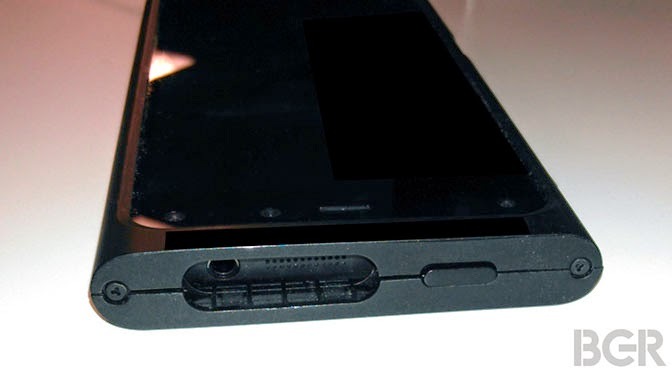 Moving forward, there are some concerns about power delivery (there’s no space for a battery, of course, so it has to be beamed in wirelessly), and whether it’s wise to have a wireless device implanted in a rather sensitive organ, but I don’t think these will be game-breaking problems. For now, we’re talking about fairly chunky contact lenses that are best suited to laboratory testing but it shouldn’t be more than a few years until real, comfortable smart contact lenses come to market.